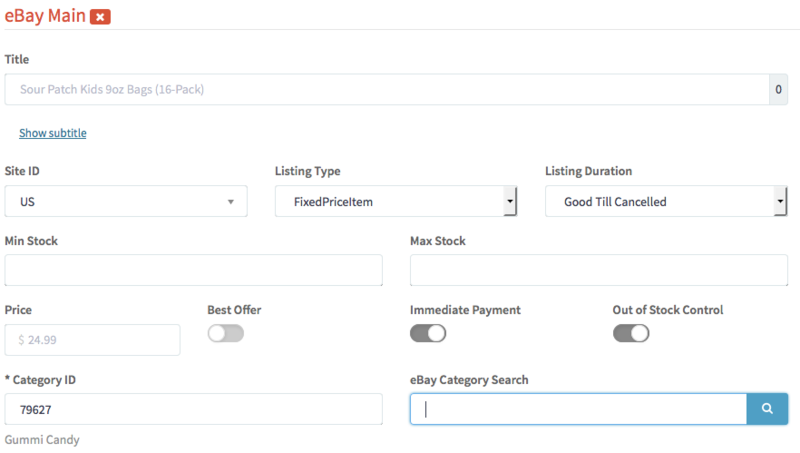 This guide will go over the basic steps required to list an item to eBay. Since there are many features and settings for eBay listings, this guide will link to other resources for topics you may want to read about in more detail. What Fields are required for eBay? 1.Hover your mouse over the Products entry in the top nav bar. We also recommend that you select at least one eBay Store Category if you have an eBay store. the corresponding field in the General section. 5. Fill out your eBay Item Specifics. 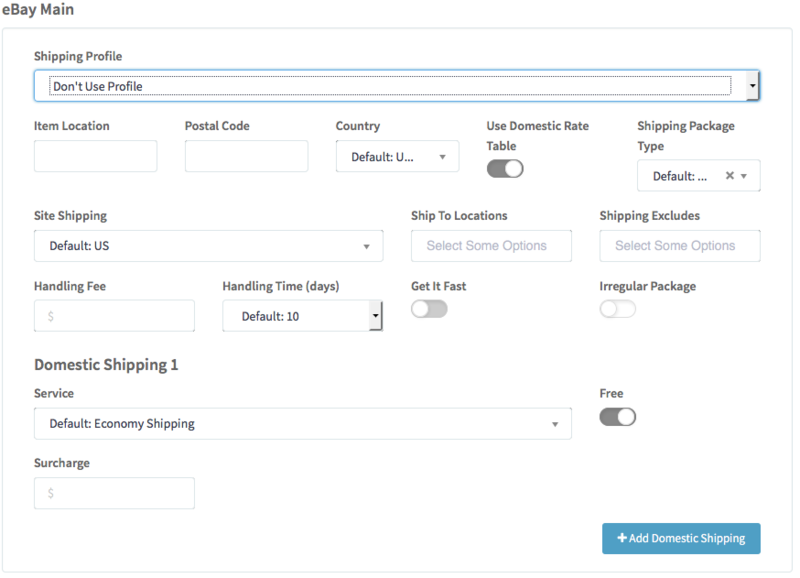 Note: Entering any information in the Custom Description will override the template, unless you have already set the Custom Description Field Override setting for that eBay instance to ON. 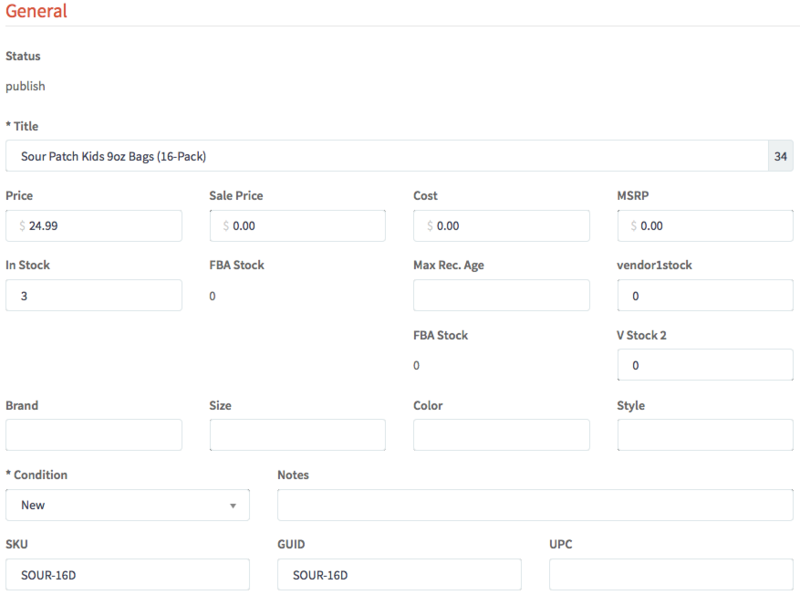 Read this guide to learn more about eBay Descriptions & Templates. We have a separate guide on eBay Shipping Options that provides detailed help and explanations for the Shipping section if you have questions. button to create the listing.